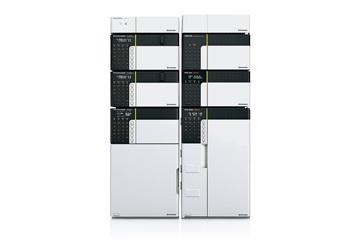 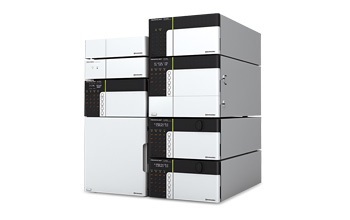 Shimadzu's unique approach to delivering high-quality, high-speed LC/MS/MS analysis combines the Nexera UHPLC and LCMS-8045 as a seamlessly integrated system. 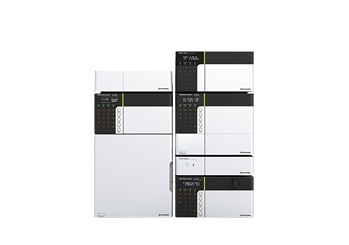 This revolutionary system combines on-line SFE and SFC in a single flow path. 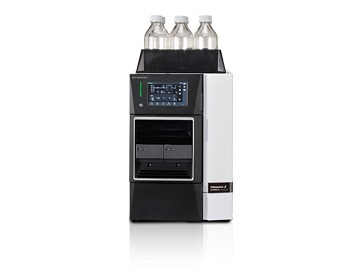 Target compounds are extracted from solid samples and then automatically transferred to SFC/MS so that no human intervention is required. 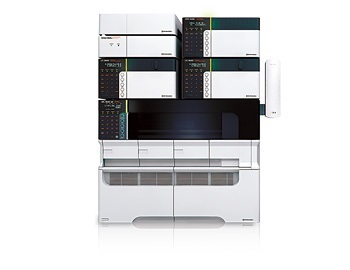 The Nexera UC on-line SFE-SFC system reduces the time for pretreatment of samples and acquires highly accurate data.